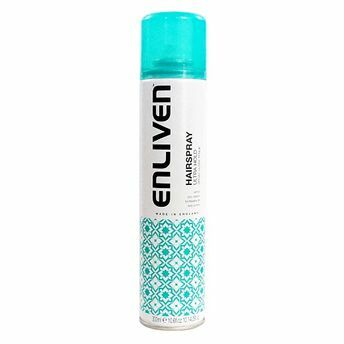 Say hello to perfect and flawless hair with Enliven Ultra Hold Hair Spray, it contains amino pro-vitamin B5 to help replace lost amino acids found naturally in the hair, helping to strengthen and maintain healthier hair. Enhances the hair texture and volume. Add a subtle shine to the hair. Enliven is a contemporary range of toiletries produced to satisfy the need for affordable health and beauty products that do not compromise on quality or care. Their product range has been carefully selected and formulated to meet the demands of the entire family. Explore the entire range of Hair Spray available on Nykaa. 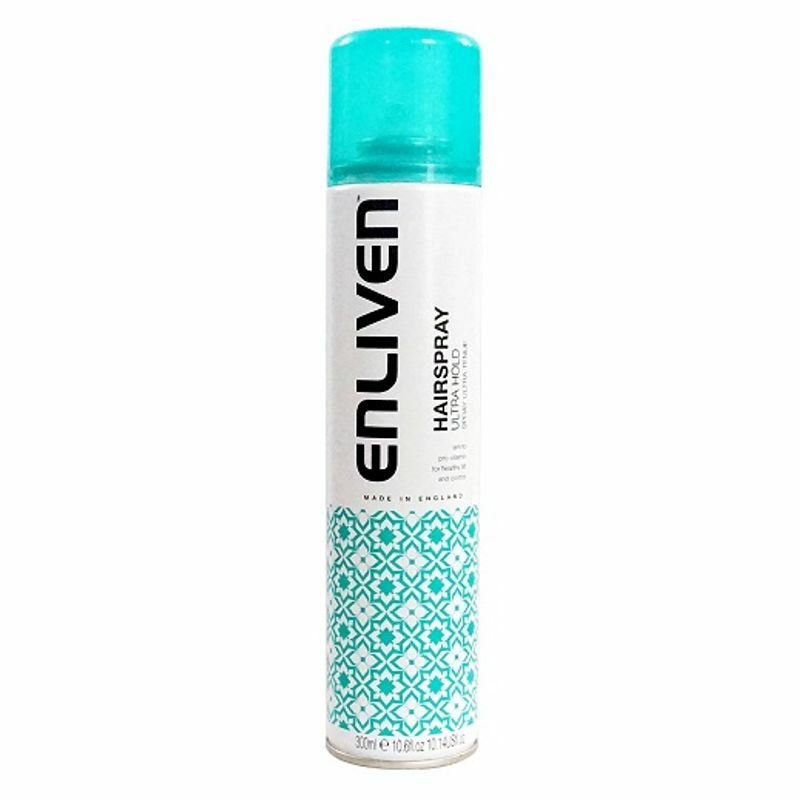 Shop more Enliven products here.You can browse through the complete world of Enliven Hair Spray .